Edgetech Industries LLC provides fabricated titanium with C.P. titanium and titanium alloys. Most popular titanium grades are Grade 1, Grade 2, Grade 5 (Ti-6Al-4V). Fabricated process: Vacuum smelting, forging, hot rolling, cold rolling, extrusion, drawing, Cutting, etc. Other semi-machined parts: Titanium Disc, Titanium Ring, Titanium Ball. Titanium and Titanium alloy ball (Titanium Sphere, Beads) can be used in chemical industry equipment accessories and jewelry, etc. 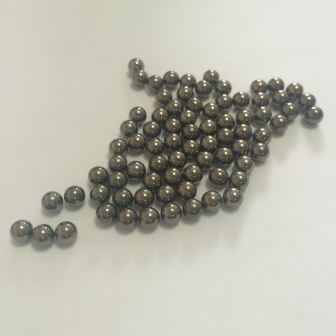 We supply titanium balls at very competitive prices with good quality. 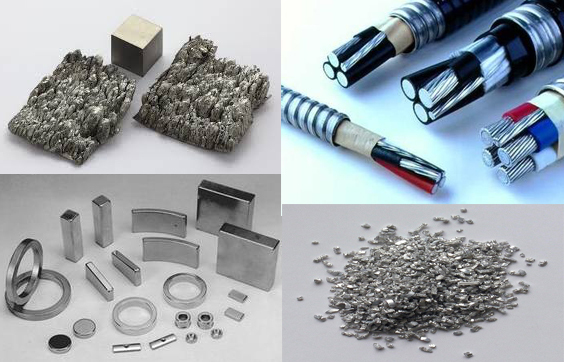 We provide titanium welding wire & rods with different material grades and dimensions. 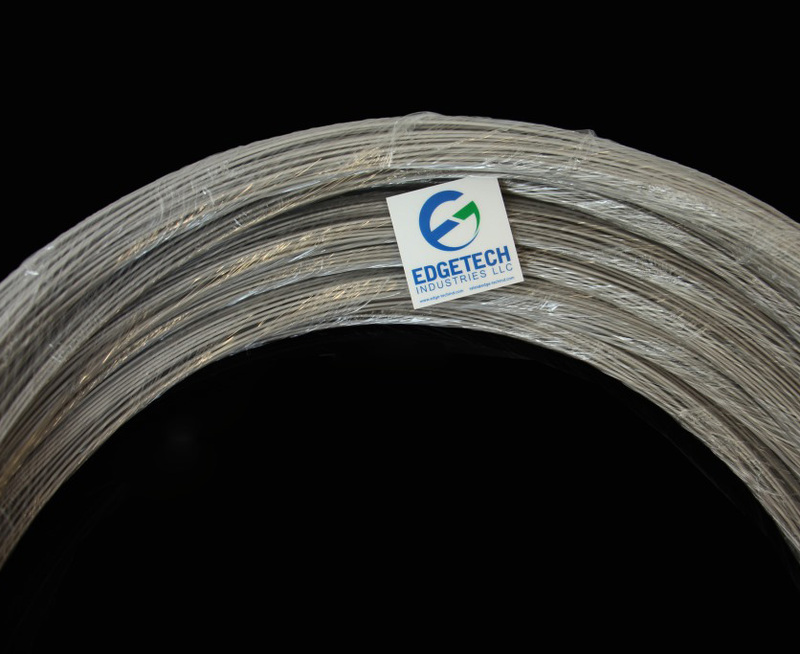 Specification is AWM A5.16 for titanium welding wire & rod. We provide titanium rod & bar per ASTM, AMS and MIL specifications. 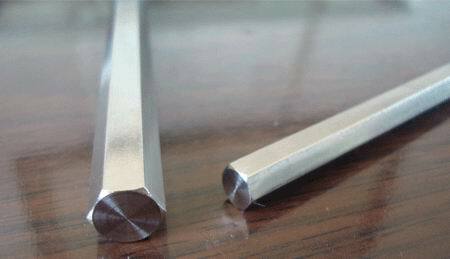 Titanium rod can be used in aircraft engines and parts, chemical equipment parts. We provide titanium bar (Ti bars), titanium square bar, titanium hexagon bar with C.P. 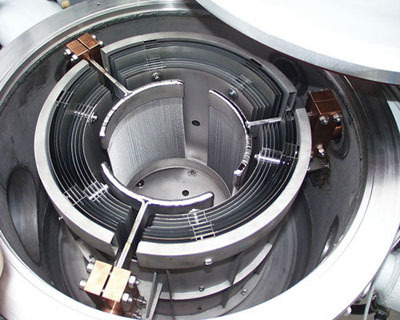 titanium and titanium alloys. Machined parts from titanium bars & rods are also available. 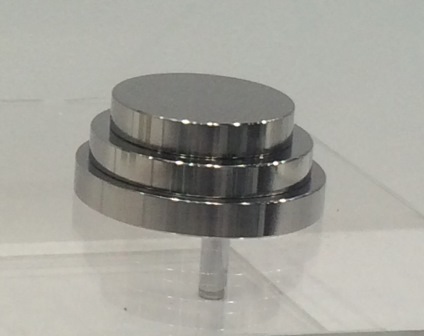 Edgetech Industries LLC provides titanium disc (circle, diaphragm) with C.P. titanium and titanium alloys. Titanium disc is wire cut from plate & sheet. We provide industrial C.P. titanium ring (Ti rings) and titanium alloy ring per your request. Titanium rings are made by forging and wire cutting from Titanium plates or Titanium tube. 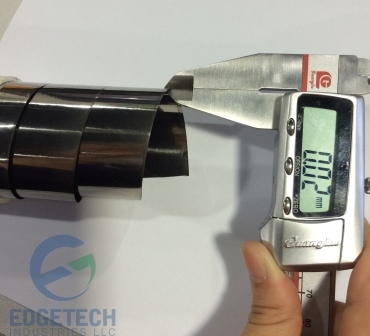 Edgetech Indutries LLC is a reliable Titanium Foil supplier, thickness ranging from 0.02mm up to 0.09mm. 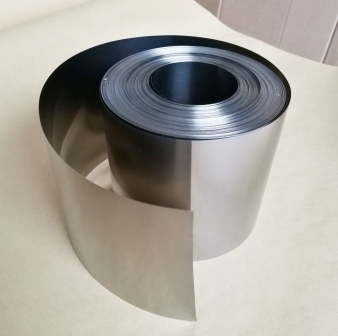 Thin titanium foil is also available for grade 5 and other titanium alloys now. 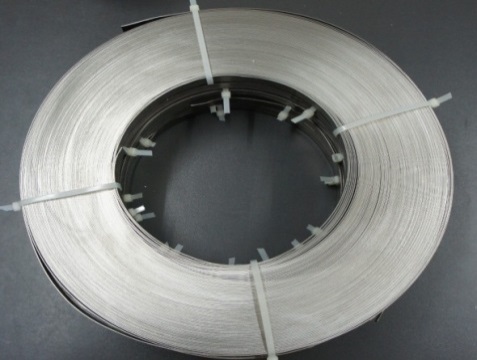 Titanium ribbon (conductor bar) is widely employed in chemical industry such as chlor-alkali industry where anode is used for cathodic protection. C.P. 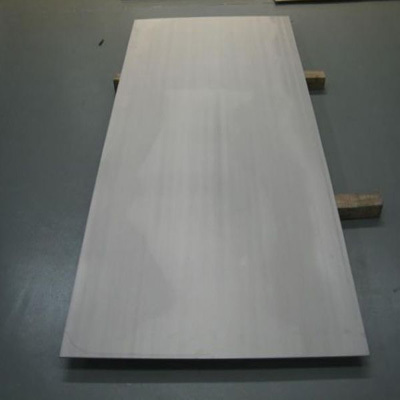 Titanium and titanium alloy strip can be used in electronics, chemicals, watches, glasses, jewelry, etc. 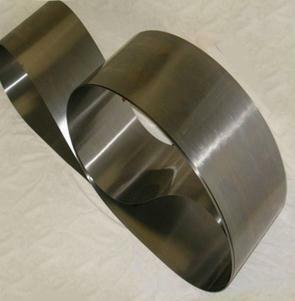 Another important usage for titanium strip is to make titanium welding pipe. 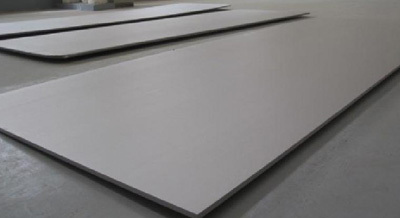 Titanium sheet is found in a variety of applications such as heat ex-changers, various types of corrosive-resistant equipment, etc.. We provide titanium sheets with wide range of titanium grades. We provide titanium plate with C.P. titanium & its alloys. 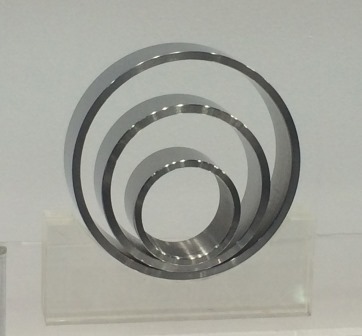 Machined parts such as titanium discs & rings can be cut from titanium plates. We provide titanium pipe (titanium seamless pipes and titanium welded piping) with grade 1 titanium, grade 2 titanium, grade 9 titanium. etc. 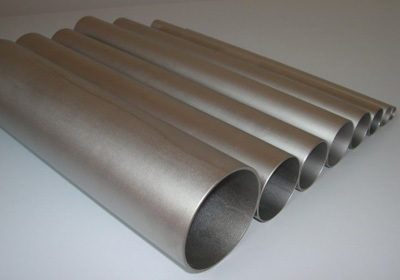 Titanium welding pipe is made from titanium strips. 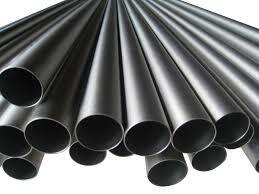 We provide both titanium seamless tube and titanium welded tube. 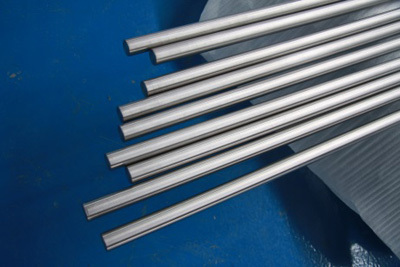 Titanium tubes (Ti tubing) can be used in heat exchanger and condenser, corrosive fluid transmission pipeline system. We also provide titanium capillary with very small diameter.